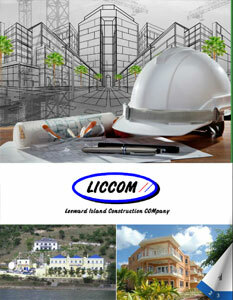 Business View Caribbean profiles Liccom (Leeward Island Construction Company) , a versatile construction and renovation company in Sint Maarten. Liccom, the Leeward Island Construction Company, was established in 1996 on the island of Sint Maarten in the Dutch Caribbean. Its current Managing Director, André Sneep, joined the company in 1998 and together with Henk van den Heuvel took over the company in that year. 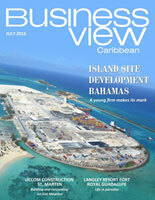 Both partners had extensive experience in the general construction field in Europe and on St. Maarten. Sneep served as Liccom’s Architect-Engineer, and van den Heuvel was the Site Manager. According to Liccom’s Project Manager, Hans Hootsmans, the pair took on projects as they came through the door – hotel renovations, school construction, sports venues, office buildings, commercial establishments, community centers, apartments, warehouses, government buildings, and more. “We move around in all different sectors,” says Hootsmans, “we’re not bound to any type of construction”. Our strategy is that we do the management of small, middle, and middle-large projects. And we do them together with small, local companies and small, local sub-contractors brought to various projects. We organize everything for the investor – from the idea to the realization of the project; we can colonize all items that are needed from design to build to handing over the project to the investor.” Liccom builds principally on Sint Maarten, and has a satellite office on St. Eustatius, another small island in the Leeward portion of the Netherlands Antilles. Upcoming potential projects for Liccom include a new hospital and plans for a new hotel. The company is also working on the Rockland Rainforest Adventure Park project on the Emilio Wilson Estate. Approximately $13 million is going to be invested for the development of a tourist-focused amusement park while the estate’s historical buildings are going to be restored as close as possible to their original state. 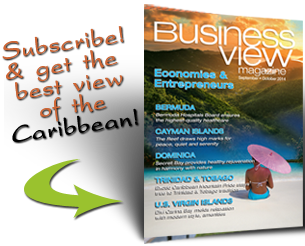 Check out this handpicked feature on Trinrico Steel and Wire Products Limited in Trinidad.